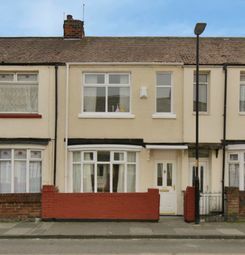 16 Chelker Close, Elwick Rise, Hartlepool. Price: £285,000. We are delighted to offer to the open market for sale this remarkable five-bedroom detached residence. 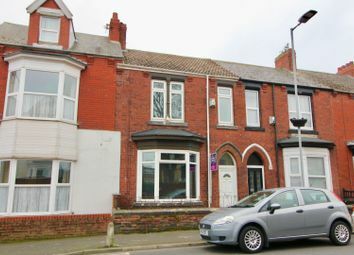 The property is located in a cul-de-sac position in this highly regarded Elwick Rise development in Hartlepool. 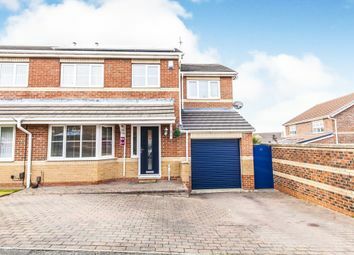 Features of this home include gas fired central heating, uPVC double glazing and has a burglar alarm to the home and garage. Being double fronted in design this property has a balanced layout and provides versatile living accommodation. 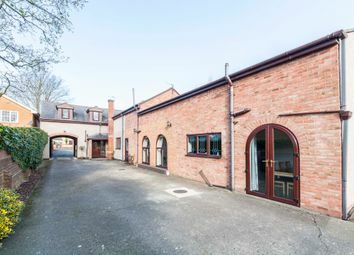 Briefly the home comprises: central entrance hall, cloakroom/WC, with a white suite, spacious lounge with impressive Minster-style fire surround, separate dining room, with double opening doors leading to the garden room, family room/study. There is a stunning kitchen/breakfast room which has been re-fitted with ivory Shaker-style units and includes several built-in appliances, this in turn leads to a useful utility room. Arranged around the galleried landing are five bedrooms, the master bedroom being of a generous size and has an en suite shower room/WC. Another view inside the home in Chelker Close. The remaining bedrooms are served by the family bathroom/WC which is fitted with a four-piece white suite and has a bath and separate double shower cubicle. Externally are gardens to three sides with a double driveway leading to the detached double garage. The rear garden is of a terrace-style and has been attractively landscaped for ease of maintenance. Fitted carpets and blinds are included in the asking price. No chain involved, executive home, viewing is essential.